In India, readers are often wondering if someone can really offer free copies of books to them. There are many platforms, libraries and websites who claim to do so. However, not all of them are trustworthy or honest in their claims. 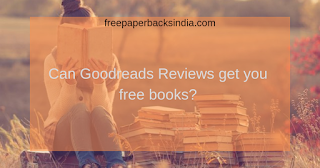 Nevertheless, there are the people and platforms which really offer free copies of books to the curious readers who are ready to review the books or even read the books. Do you know any such platforms? Yes, we have one for you - Get Free books in India. On the given link, you can get free books and ABSOLUTELY FREE! You don't have to pay anything and if you are lucky, you might also get a few coupons, surprise money and gift items for your reviews on various platforms. Getting free copies of books is always something special for the readers who want to have new titles on their tables every week or maybe every day. We are letting them know how can they avail free copies of the books very easily. Just visit the aforesaid website and read the instructions carefully. 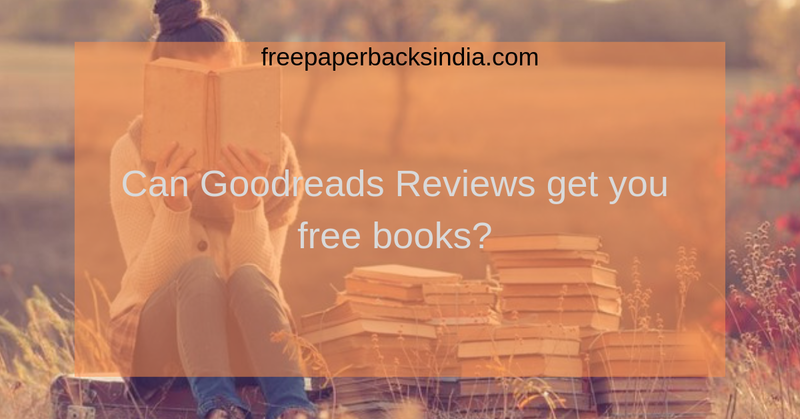 Some books are there for free without any review obligations and some books are there for the readers who will review the book after getting it for free. In any case, the reader gets free copies of the book - paperback, hardcover and also ebooks. Use your talent as a reader to get free books for your interest and entertainment. Book Reviews Web is always here to bring the latest information and updates to you all the time. We will also be reviewing many books in the coming days and will bring them all to you for your ease - what to read and what to skip. Be the reader you want to be!